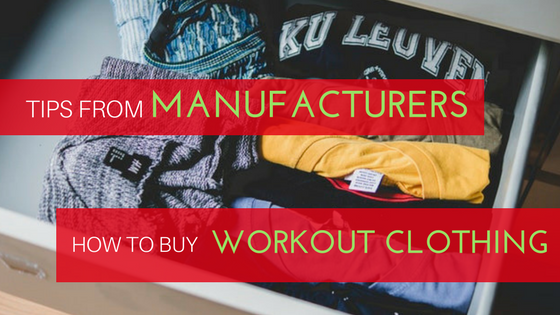 Good workout clothing is based on many contingents and price definitely isn't one of them. Manufacturers feel that this is primarily what drives people away from actually great workout clothing! When you buy ridiculously overpriced workout clothes, you buy their brand name and marketing skills, not quality. Good quality could come from even the newest private labels as manufacturers supply the same products in different designs to the biggest and newest brands alike. Athletic apparel manufacturers insist that nothing sits atop the quality of functionality when it comes to the best workout clothing. Your workout clothing should not restrict your body from movement in any direction unless it is unable to do so naturally. This is what functionality means; that you don't have to worry if the tees and leggings you wear to your gym are going to hold together during a heavy Cross Fit session. If you are one of those persons who sweat profusely during a workout routine, then don't go for cotton workout clothing. Instead opt for sportswear manufacturers China products with water resistance and water proof qualities that will not only refrain from becoming a rag during your summer, but also keep you dry for a longer period of time. However, be sure to keep your artificial clothing clean, as they are a stench breeder and should be washed frequently. When your gym is on chill because of the air conditioning, wear something like compression wear but don't wear a hoodie for a sunny outside run. You violate these rules and it will definitely take a toll on your body! 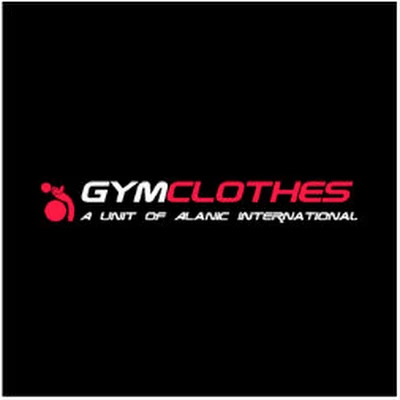 Keep this 4 things in mind while shopping for gym clothing and stay fit – always.